Creation and maintenance of code in Selenium. Should be able to review the regulatory updates with Business, Development Testing team. Should be able to map with high level design documents HLD. Should have experience in banking domain and Agile processes. Well versed with testing methodologies and tools such as ALM. Must have at least 2 year of experience in Selenium development and testing. Primarily responsible for API development and API documentation. Implementing micro-services patterns and tools. Integration with CA Layer 7 and other RBS tools. Responsible for Integration with backend systems. 3 years of experience in Java. Minimum 4 years have worked in Postman Frameworks. 4 years of experience in Junit. 4 years of experience in core Java and Rest Full. Developing and documenting technical and conceptual specifications in support of the overall BI and Analytics design OBIEE or OAC. Supporting the design and development of the IPPS-A BI/Analytics processes and reporting solutions. Supporting the design and development of the enterprise data warehouse. Setup and integration of OBIEE/OBIA/ODI with various components of the system like PeopleSoft and OUD. Supporting the Testing and CM teams for Functional/Security and Performance Testing. 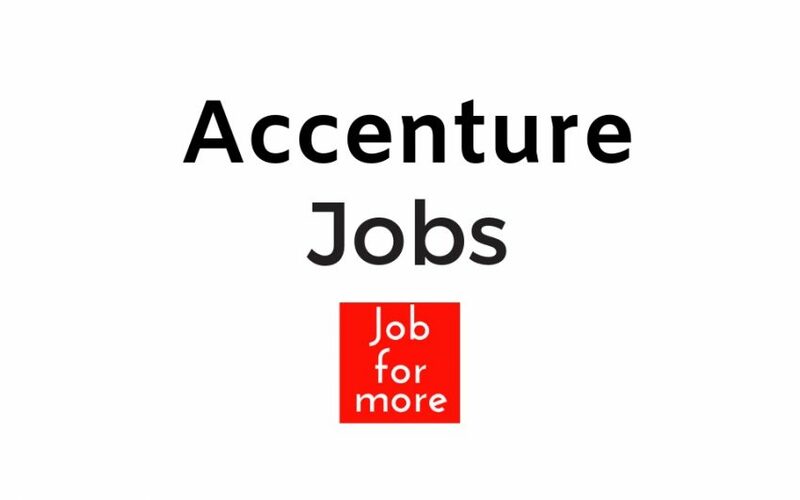 At least 5 or more year of Oracle Business Intelligence Enterprise EditionOBIEE/OAC as an admin and developer and experience with full cycle implementations Direct experience on the following subject areas. Experience in billing based analytics is highly preferred. Experience in migrating from OBIEE on premise to OAC. Hands on experience in Oracle Analytics CloudOAC is highly preferred. Design, build and configure applications to meet business process and application requirements. Good knowledge of latest trends in Performance Testing. Experience with industry standard load testing tools like Performance Center, LoadRunner, IBM Rational Performance Tester. Good at monitoring DB2, SQL Databases and Windows, Web Sphere Application Servers. Experience in identifying and Analyzing Java/J2EE Application Performance including Memory Leaks, CPU spinners, Threading synchronization issues like dead locks, thread starvation etc. Expertise in caching mechanisms, security feature and understanding of Siebel development design patterns. Experience with continuous integration and Continuous delivery is a plus. Proven problem-solving abilities and affinity to take on complex challenges. Professional with the ability to properly handle internal and external confidential data. Ability to handle multiple modules/tasks, prioritize and meet deadlines. 5000 hours of working in an object-oriented OO language: C/ C/ Java/ Scala/ Python or other OO compiled language. 1000 hrs big data SQL sql dialect not important Working with marquee clients is a plus. Demonstrated experience with software testing methods, such as functional testing, stress testing performance testing, and failure injection. Automated Testing, No Technology Specialty. Work on upcoming efforts, impact analysis for the components we are responsible for delivering and system test. Resource should have good knowledge in Selenium, BDD, Manual Web Testing. Should have good knowledge on Core Java. Should possess good knowledge on SQL. Should know defect management process. Having some knowledge on mainframe will be helpful. Having exposure to Insurance domain is an added advantage. Should have hands on experience with selenium, BDD and should have experience with web test case writing and execution. Thorough, Problem Solver, experience in support. background in Java some Jira exposure advantageous. Provide L1 / L2 Support to a team of 9K Developers. Manage, triage, analyse, diagnose tickets raised 6: Execute then update run books to address underlying causes, escalate appropriately. Designs solutions to provide continuous integration, automated deployment, and configuration management of internally or externally developed applications Participates in and distributes this work amongst the team as necessary. Designs and implements automated testing solutions to ensure the continued integrity and quality of products and solutions Reviews and suggests improvements for test cases developed by more junior team members. Analyze new and existing products for performance. Automation using Selenium or equivalent scripting tool. Should be able to do the manual testing. Should be able to use JIRA/QC. Should be able to do API testing. 3-4 years of experience in any scripting language and basic programming knowledge. Must have knowledge in Selenium EST Client. Hands one on SOAP UI. Good knowledge on Browser Stack or similar,Jira Confluence E: Understanding of testing life cycle. Develop strategic plans for testing efforts. Advise the customer on innovative testing products and solutions. Define and administer standard testing architecture methodologies, processes and tools across the engagement. Create test estimates and define/build reusable testing assets for large/complex projects. Hands one on SOAP UI D: Good knowledge on Browser Stack or similar,Jira Confluence E: Understanding of testing life cycle.